Do you have a friend that always asks for a charger? 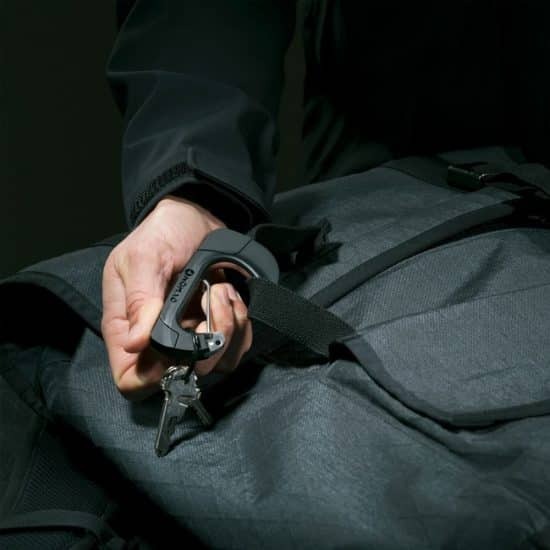 Clip this to their pants so they shut their dumb mouths. You can also get other versions of the Nomad that attach to your keys. 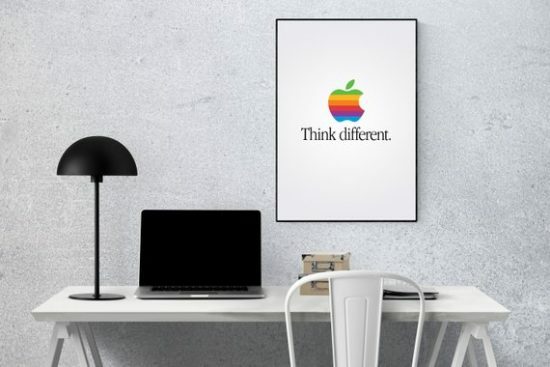 For the retro Apple fan in your life, there’s the Think Different poster. This poster captures the old-style Apple of more whimsical days, back when everything wasn’t just Space Grey and maybe gold. 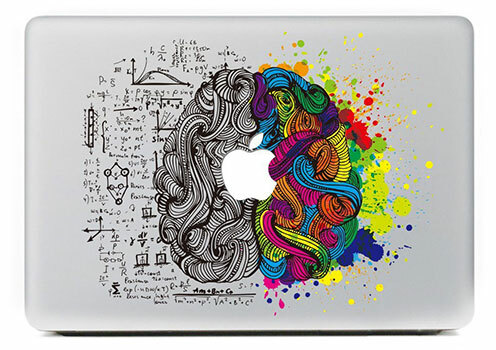 You can also check out this cool sticker with the same rainbow Apple branding. 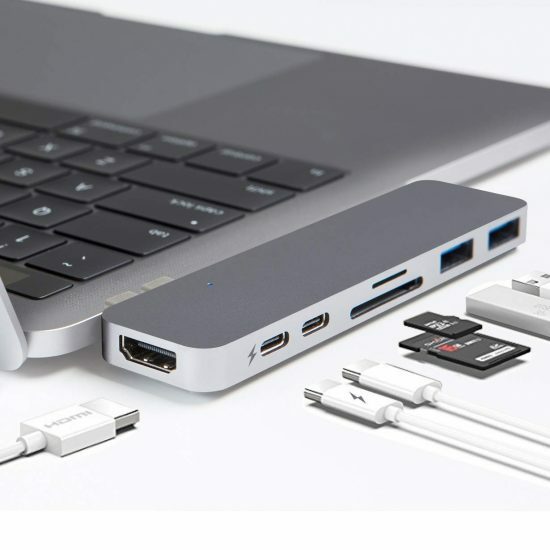 The MacBook Pro has gotten a lot of flack for only carrying USB-C ports. 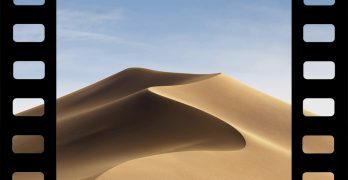 It’s especially gotten flack from photographers that relied on the old MacBook Pro’s SD card slot for importing photos. 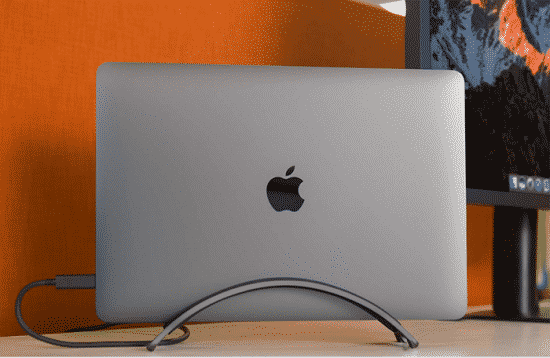 Restore the functionality of the MacBook Pro with this USB-C travel dock from long-time Apple accessory maker Other World Computing. This second MacBook Pro USB-C dock on our list works a little differently. It mounts to the side of the MacBook, plugging directly in to both USB-C ports on the left side of the machine. 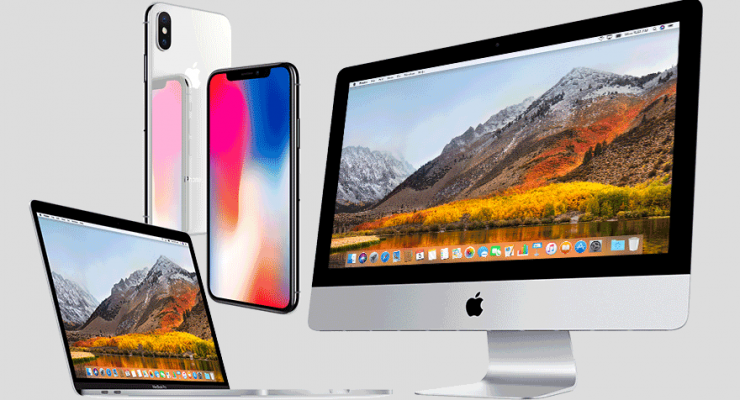 It provides USB, SD card, and HDMI connectivity to expand the usefulness of your machine while still maintaining USB-C charging capability. 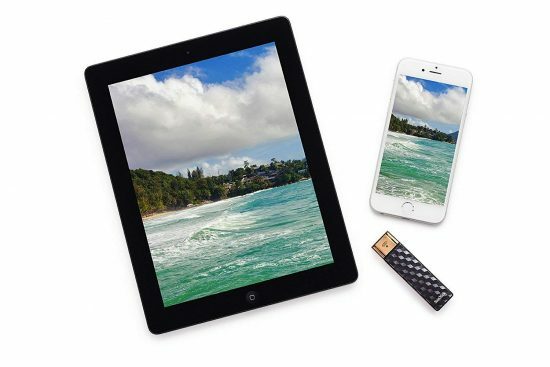 Offload some of the junk on your iOS device with this wireless flash drive. It connects over Wi-Fi and allows file transfers through SanDisk’s custom app. Don’t like wireless storage? 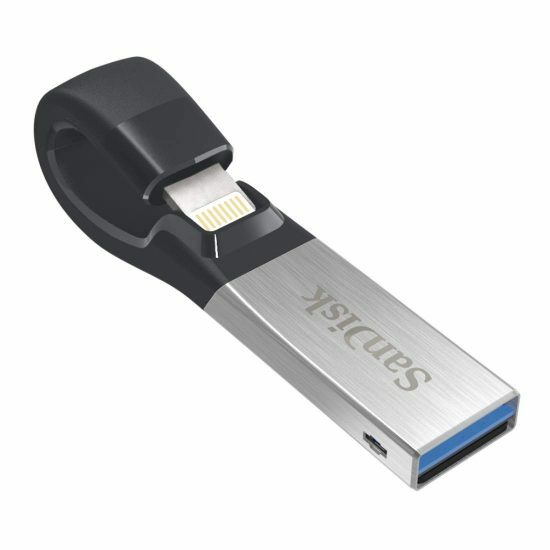 Try the SanDisk iXpand drive, which connects over Lightning to back up your media files and clear space on your iOS device. 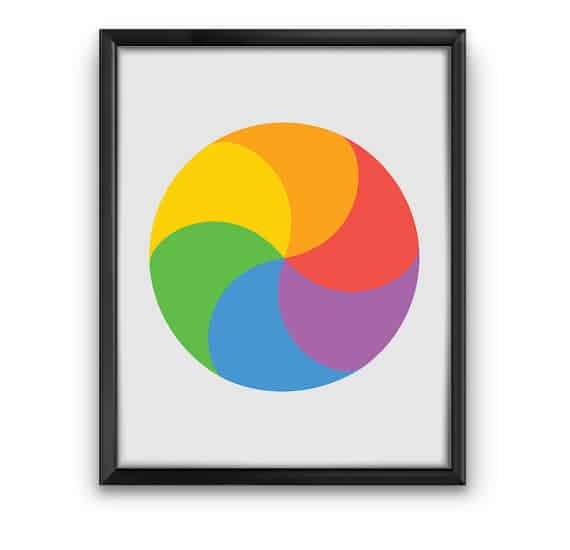 This minimalist poster should clearly indicate the preferred brand of computing device in your friend’s household. Just be careful you’re not making some statement about whether or not your relationship is moving forward. 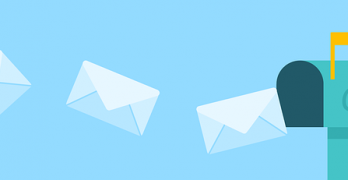 The beachball is a common sign of a crashed or hanging program, after all. 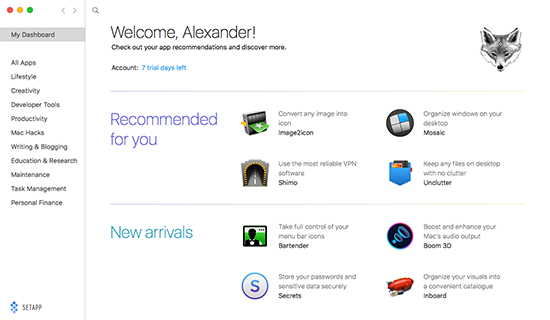 With SetApp, you can download a ton of excellent macOS applications for everyone like Boom, Bartender, Unclutter, iStat Menus, Gemini, and more.. All the applications are included in the monthly fee, and you can use as many of the applications as you need. This little guy mounts on top of a MacBook Pro changer, enabling the connection of USB-A devices into the powerful charging adapter. 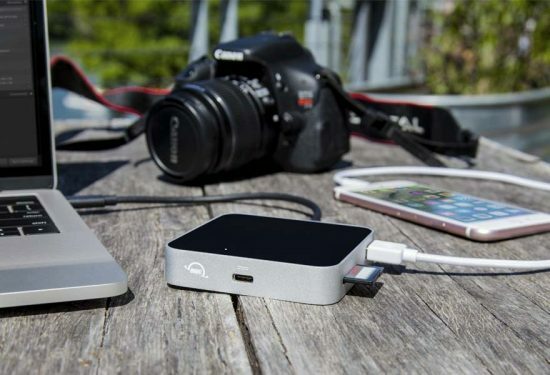 It only uses one outlet for everything, and it’s a great companion to your MacBook Pro. 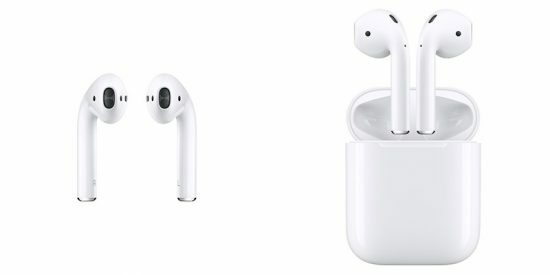 Still the crowned king of iOS headphones, Apple AirPods are one of the best devices the company has released in years. They’re the platonic idea of wireless headphones, and the bar by which all similar headphones are measured. Any Apple user would be happy with these, even the pickiest audiophile. One of the saddest parts of the new MacBook Pro’s many changes is the lack of a light-up Apple logo. While this makes a lot of sense, it does mean that many of the cooler MacBook Pro decals no longer make much sense. If you’ve got a friend with an older MacBook Pro, though, there’s a wide variety of awesome decals out there. 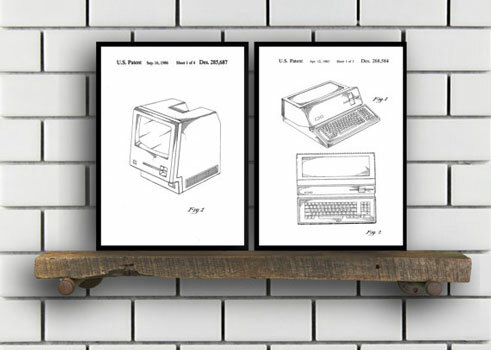 Snag these patent-drawing style posters of the first Macintosh for the old-school Apple fan among your friends and family. Comes in a wide variety of sizes. Iconic is not the most recent book featuring glamour shots of Apple hardware, but it is the original. In particular, it features some nice shots of Apple’s older hardware, making it a great gift for the OG Apple fan in your life. 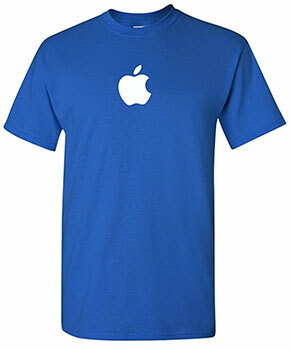 Pretend you work at an Apple store with this shirt. Comes in a variety of colors, but order fast, since it’s not eligible for Prime. 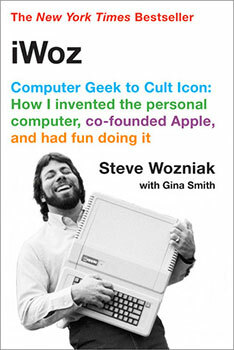 Steve Wozniak is definitely the lesser-known of the two Apple founders, but Apple fans known his fascinating autobiography will still be worth the read. Steve was truly one of the visionary inventors of our time. 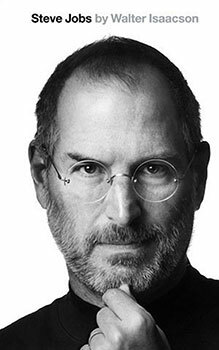 This touching and lengthy biography by Walter Isaacson captures the brilliant-if-difficult genius behind Apple’s rise to fame. 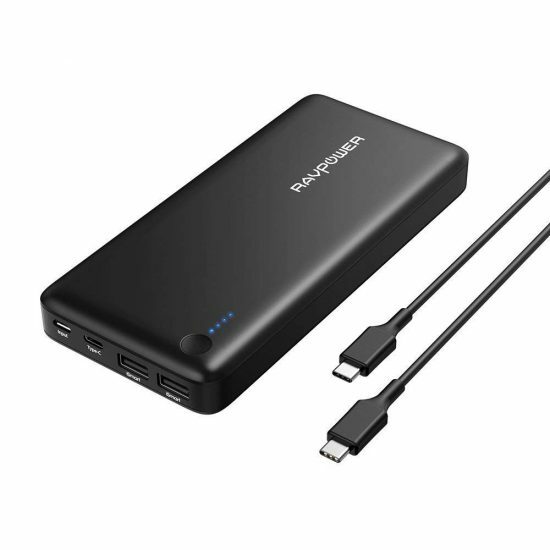 This 26800mAh battery pack is large enough to charge an iPhone multiple times. 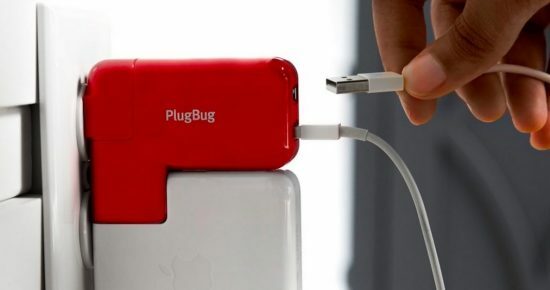 It also has the power to charge a MacBook Pro at 30 watts. 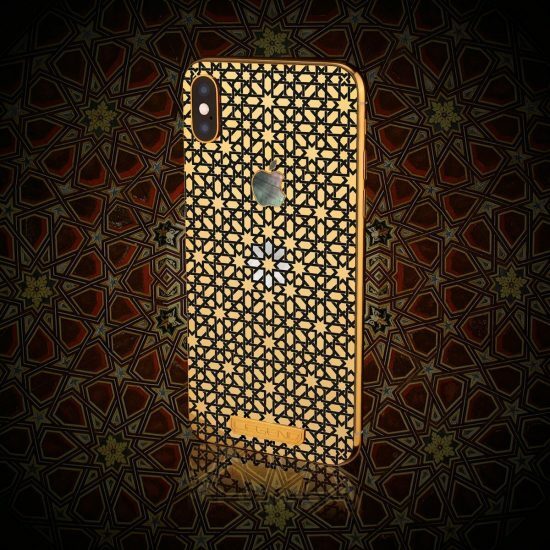 Legend makes custom iPhone cases from high-end materials. Each device ordered through Legend’s website is custom made to the customer’s requested specifications with the most prestigious materials by a team of experienced artisans, each specializing in their particular craft such as hand engraving, stone setting, leather, CNC machining etc.